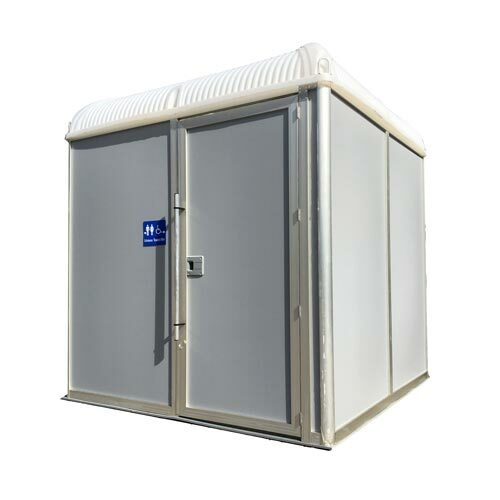 The Accessible Unit is the country's premier special needs portable toilet. The Accessible Unit is unique to the Australian market in that it was designed specifically to Australian standards. 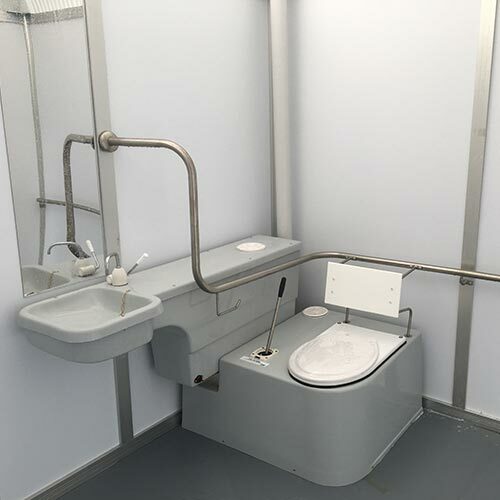 Wheelchair access is a breeze, with flat ground level entry floor, wide self-closing door and cantilever hand basin. It also features a fully compliant, heavy duty stainless steel hand rail, easy-to-use flipper hand-wash pump, and strong fibreglass internal base. The external polypropylene walls promise to deliver years of durable use. A one piece, seamless roof provides extra strength and stability and is translucent to ensure maximum light.